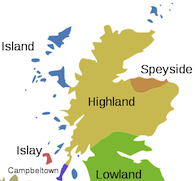 You are here: Home / Christmas / Drinks By The Dram 2018 Crackers & Brand New Baubles – Give Your Tree Some Spirit This Christmas! 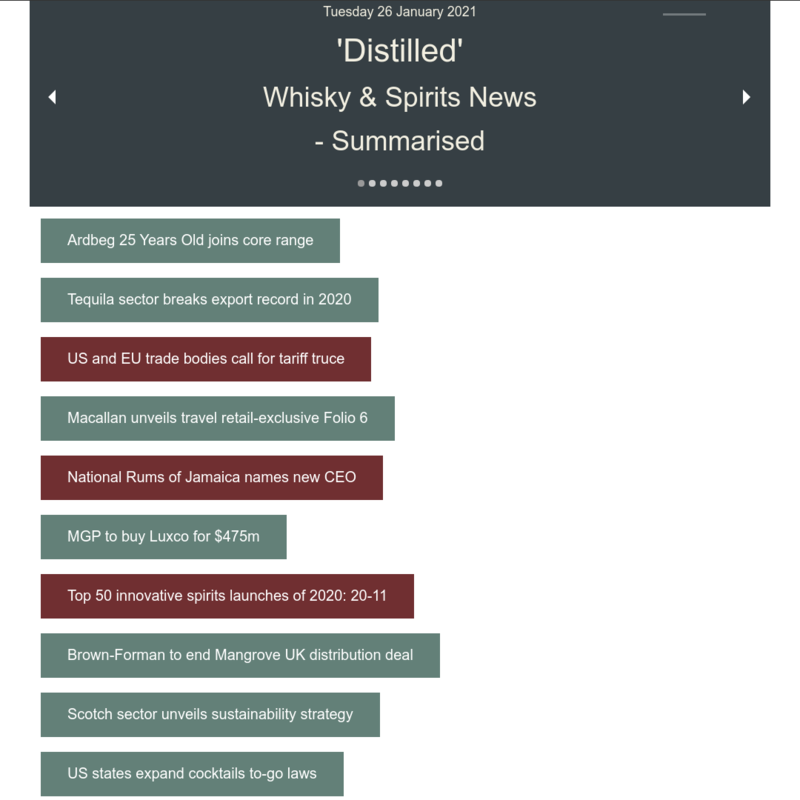 Drinks By The Dram 2018 Crackers & Brand New Baubles – Give Your Tree Some Spirit This Christmas! Christmas is all Crackers & Baubles! See The Crackers Range Here! See The Baubles Range Here! Drinks by the Dram’s Christmas Crackers have made a spirited return! Each one contains a tasty tipple, paper hat and terrible joke! Dram Baubles are New for 2018 – festive tree decorations filled with a 30ml spirit dram. Crackers and Baubles are available in sets of 6 or individually. 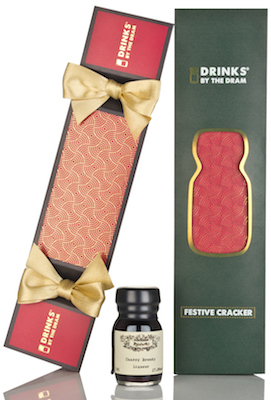 This year Drinks by the Dram have both dram-filled crackers and baubles – the perfect way to bring delicious drinks to your festive celebrations. Back by popular demand, Drinks by the Dram’s Christmas Crackers make a welcome return for 2018. As well as four sets (Gin, Whisky, Premium Whisky and Spirits & Liqueurs), there are also 24 individual crackers available, each containing an exceptional spirit, paper hat and suitably crap joke. 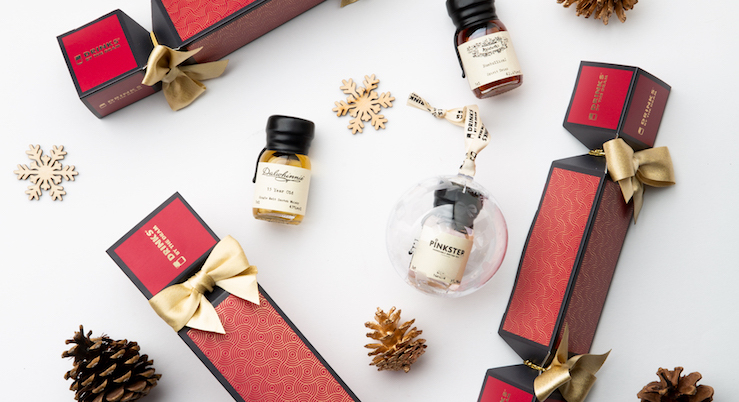 And, there’s a new addition to Drinks by the Dram’s festive family, as they invite you to deck the halls with their gin and whisky Dram Baubles – each is filled with a boozy tree treat, and available in sets of 6 or individually, they’ll ensure you have a Merry Christmas indeed. The crackers contain a selection of award-winning spirits including Ableforth’s Bathtub Gin and Johnnie Walker Blue Label whisky, while inside the baubles you’ll find the likes of That Boutique-y Gin Company’s Yuletide Gin, containing actual sparkly gold. Our Drinks by the Dram crackers are a firm Christmas favourite and our selection this year is even better than before. With a beautiful new design for 2018, they will be a centrepiece to any festive table. 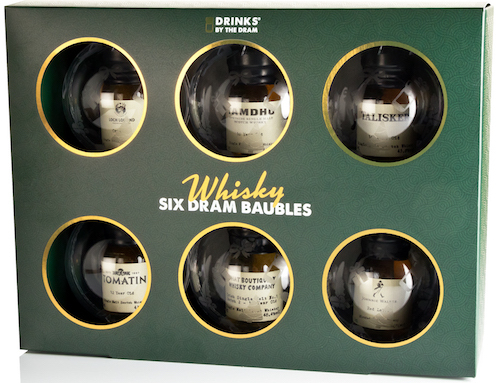 We’ve added to our festive Dram family this year with our brand new Drinks by the Dram Baubles, joining our crackers and advent calendars. These stunning looking baubles come with a selection of delicious Whisky or Gin drams inside. Not only do they look great on your tree, but they are reusable and can be used for years to come. Both our crackers and baubles are available in packs or singly, so make a great gift option too. 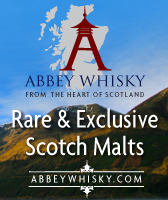 All Cracker and Bauble sets and individual Crackers and Baubles will be available to buy from Master of Malt and other major drinks retailers. Sets start at £39.95, with individual crackers priced from £5.65. 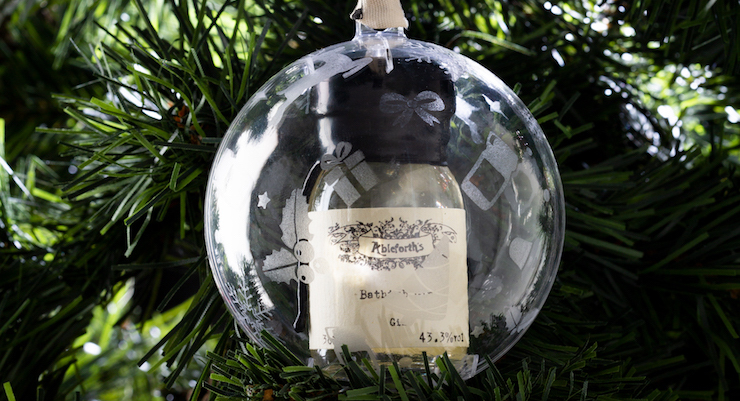 Gin and whisky bauble sets cost £39.95 and individual baubles cost from £4.75. A Bathtub Bauble – Give your Tree some spirit this Christmas!